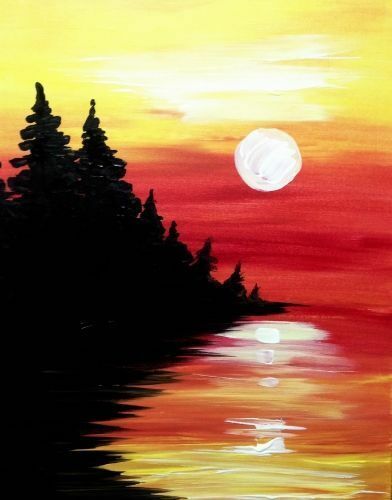 Join us for a fun and relaxing evening of painting! Come out and get creative and recreate your version of the featured image. No experience necessary! You will be guided step-by-step by a visual artist. Paintings will be created on 16×20 canvases and all painting materials as well as smocks are included.